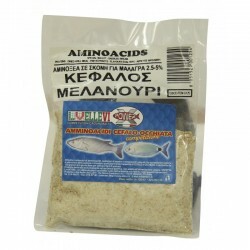 From Grauvell sardine oil.In thickened form, for more intense smell & taste.Pack : 0,5lt .. 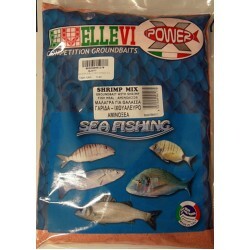 Excellent groundbait from Italian Ellevi With smell of shrimp,cheese and adding acidsPackage of 1kg..
Groundbait from Ellevi...Excellent with smell of shrimp-fishflour and adding of acidsPackage of 1kg.. 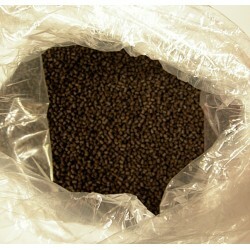 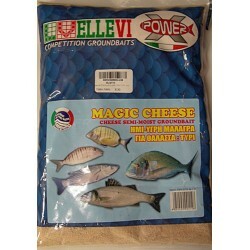 Excellent groundbait from Ellevi....Semiliquid ready to use with cheese smellPackage 1kg.. 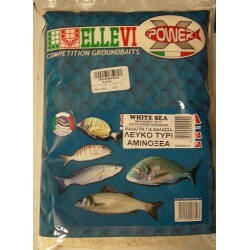 Excellent groundbait from Italian Ellevi...Semiliquid ready for use with smell of spratPackage of 1kg.. 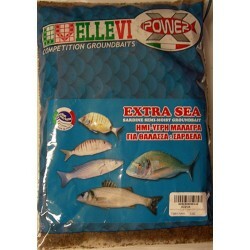 Excellent groundbait from Ellevi...With smell of Shrimp-Sprat-Micropellets and adding AcidsPackage of 1kg.. 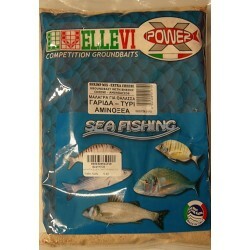 Excellent groundbait from Ellevi...With smell of sprat and adding of acidsPackage of 1kg.. 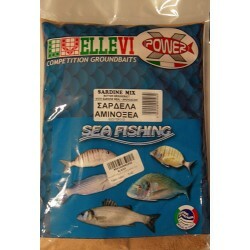 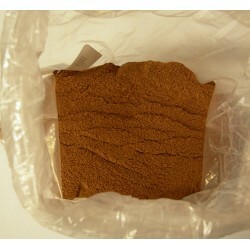 Excellent groundbait from Ellevi..With smell of white cheese and adding acidsPackage of 1kg.. 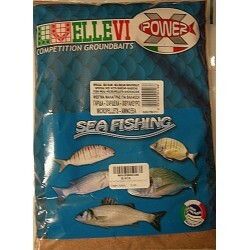 Excellent spray from Ellevi....Very attractive smell for your fishingPackage of 50ml..